i served my first thanksgiving dinner to my family, my small and important nuclear unit, and a few friends and it was beautiful. all that it should have been and more. with a bunch of amazing things to eat in one evening...i'm pretty sure it couldn't have gone any other way but that's just me. and, i'm not going to lie, because in writing this blog and in just getting older "growing," adapting... i find it hard not to be or try to be very honest about what i choose to write. being authentic in what i share or not sharing it all if i won't or can't. so this pretty much means you get the good, bad, the ugly, and the ugliest parts. i save the ugliest parts for special occasions! so, i did shed a few tears over the fact that i wouldn't see my family this year and even though i haven't seen my immediate family thanksgiving in years... this year it hurt a little more and i can't explain why. it's just what it is. however; even now, i find it pleasing to know that that hurt i felt for the absence of my parents and my siblings just means that i totally adore them lots and lots. i miss them and i am thankful for them and i still need them even though i think i'm all grown-up and cool and independent! i love you crazy family! muah! so, i was thinking that anyone who reads this post could share a little note or phone call to someone they love. someone who would feel like a million bucks for a little love. i believe that that when we feel like we are lucky to be in someone's life or vice versa, we should tell them as soon as possible, before we get to busy and forget. i, myself, am guilty of that. think i'll call my gramps tomorrow. love that guy! and if anything or anyone can take me out of a pre-thanksgiving day funk...it's him and her! 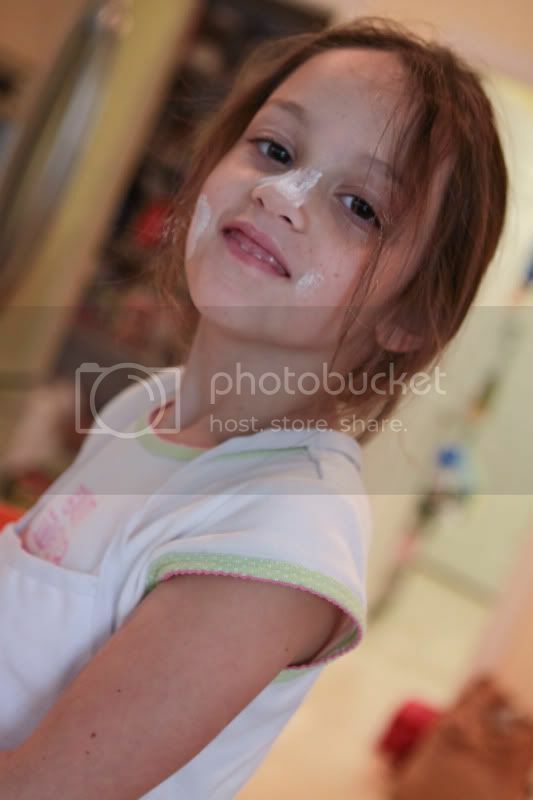 i loved watching her little fingers confidently cover the uncooked crust with pieces of foil so they wouldn't burn. she worked and worked and saw two pies through to completion! i'm thankful for the pride she feels in herself! 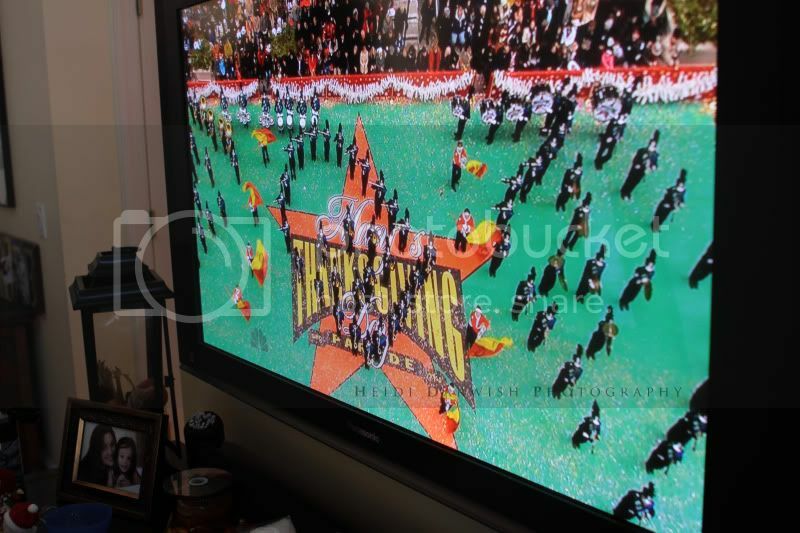 our thanksgiving was filled with traditions that most of share together: the parade over coffee, a busy kitchen, and finally football! this is a photo beckham took of peyton and i just slipping her first pumpkin pie into the oven! i'm also grateful for sticky notes! i post them on the cupboards next to the stove with the name of the dish, the baking time and temp. it makes it easy to keep it all straight when it's ready to get the food on the table. i also use them to label the serving dishes with what i want to serve in them. try it out...saves so much time!!! 6 large sweet potatoes, peeled, cooked, mashed! beat eggs. mix together with pots. 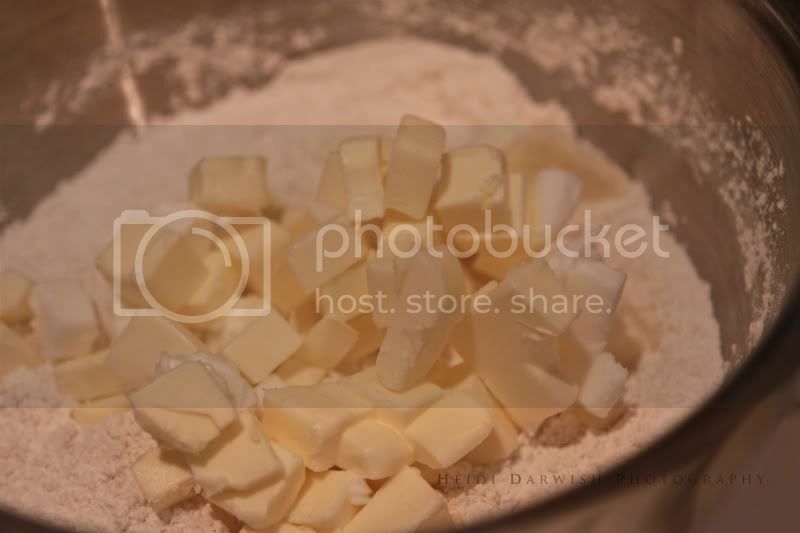 add butter and sugar and mix together. pour into greased baking dish and into a 350 degree oven. 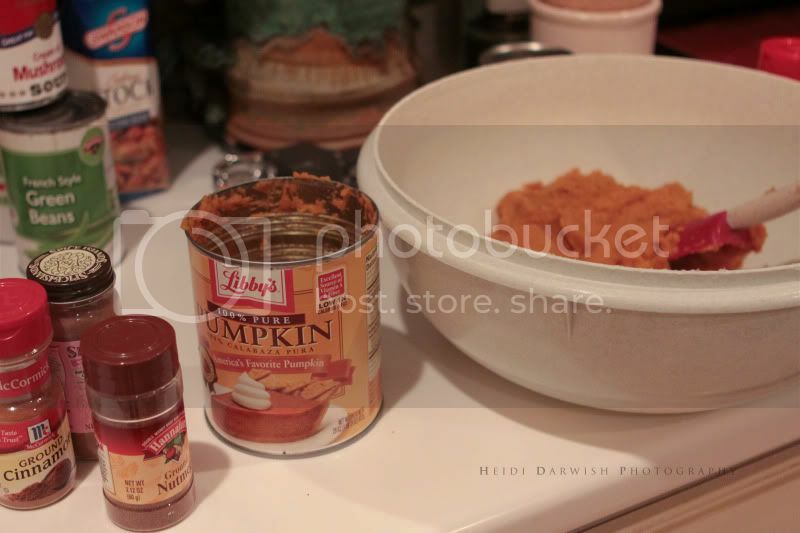 combine brown sugar, flour, and pecans and sprinkle over pots. pour melted butter over top. bake 30-40 minutes. serve warm. these are a once of year kind a treat! roasted sweet potatoes with maple syrup. i'll explain later! boil until the berries burst. lower heat, simmer a few moments longer. serve warm or cold! 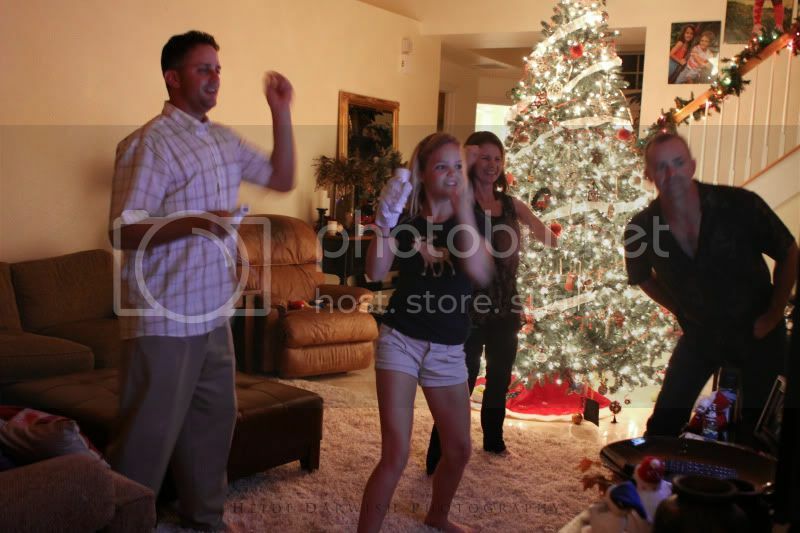 new tradition: michael jackson wii dancing! we dugout, unwrapped, strung lights, and danced. with christmas songs singing in the background and jeff putting in no less than 5 hours into hanging the perfect garland...we decorated our tree. we carefully unwrapped every ornament. 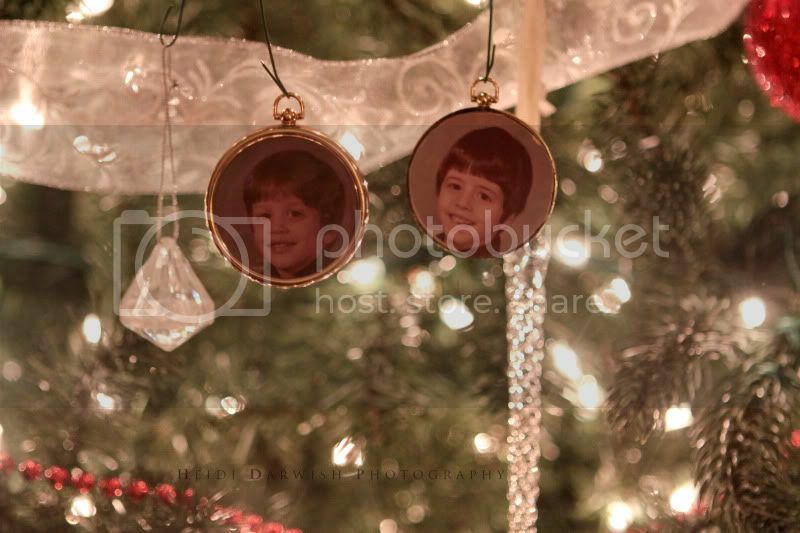 we cradled each one, looked it over, and found the perfect spot on the tree! homemade pie crust- makes TWO! make it! it's worth your time and effort! i use butter and crisco because that is how i watched my mom do it over the years. however, she has gone away with the butter and uses crisco only. do what you want, but seriously...i'm all about the butter in a pie crust! keep butter and shortening cold by keeping it in the freezer when not using. first, i dice up the butter and shortening and throw it in the freezer! on a floured surface, roll the dough into a ball and cut in half. wrap in saran wrap and place in fridge for 30 minutes. on your floured surface once again...roll out each half into an 11 inch circle to fit a 9 inch pan. my crust doesn't look perfect, but that's what i like about it. it looks homemade. but, i'm no pro at crust making. i get nervous and weird and start taking to my dough in sweet, soft, almost begging-like tones asking it to turn out! ha. this is an easy recipe! here is my artichoke dip recipe that is easy and amazing! two 14 ounce cans of, drained but not marinated, artichoke hearts. green onions or chopped basil-optional! in a food processor or by hand, combine all ingredients. throw in baking dish and bake for about 30 minutes! enjoy! it's not right how good this is! AND you can assemble this ahead of time! always laughing and finding ways to have fun...these little ones melt my heart! 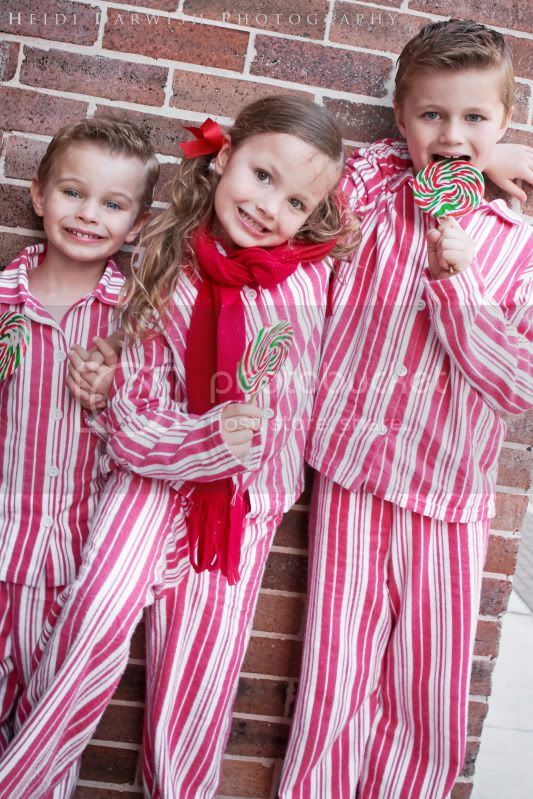 we spent a beautiful evening out and snapped up some holiday cheer which was easy when you have jenn styling them up as sweet as a peppermint candy cane! she did an amazing job. griff, sophie, and spencer...love you guys! stella and dot has some beautiful, really nice pieces! even peyton, my little six year-old became a bit enamored with the silk base necklace and the charms. she spent two weeks circling in the catalog with a red sharpie, her choices. ahem... a heart, a cross, a peace sign, and pink birthstone charm. thats all;) well, she didn't get all that, but it is soft and it can be used as a bracelet too!!! they have vintage inspired and classic pieces alike. eye candy! *my friend, trisha , sells the very trendy and celebrity sought-after Stella & Dot jewelry line. you may have seen it on the today show, rachel ray, the O Magazine, instyle, lucky, redbook, US Weekly or on celebrities like penelope cruz. well, i hosted a trunk show and had a fab time with trisha and a few of my friends. 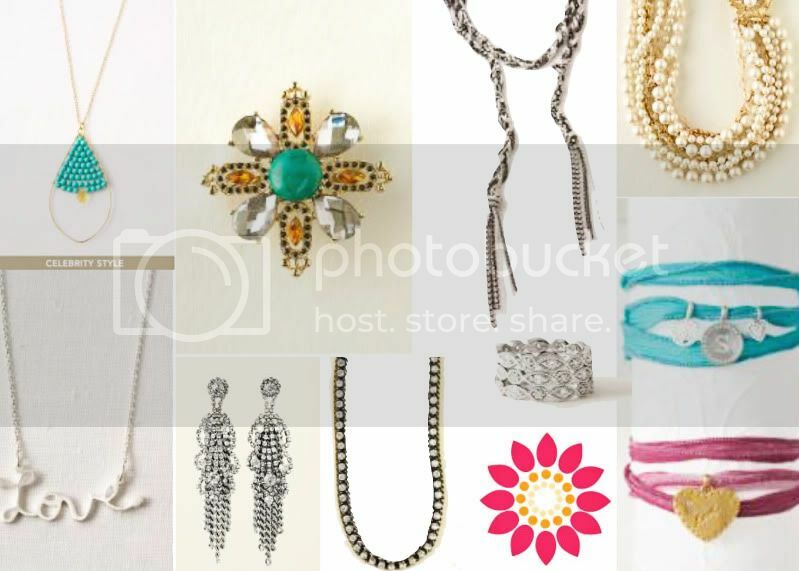 so Trisha is offering one reader (chosen from random.org) and commenter of this post a $75 Stella & Dot gift certificate to use with Trisha on her Stella & Dot E-Boutique which you can find at www.stelladot.com/sites/trishadavidson. **and just to try something a little different...i have been wanting to offer a little something to the 'followers' of this blog. so, i will do a separate drawing where i will have little peyton randomly select from the list of people who follow this blog. you will receive a $30 Stella & Dot gift certificate as well! i will choose and post the winners here on sunday! winners must redeem their gift certificates by dec. 31st! i'm making lists and saying, 'fah get abot it, when i fail at crossing things off. doing my best...all we can do. that and munching on celery and peanut butter sticks seems to help...ha! maybe it's the crunching. g' night! hysterical laughing is about to follow... and maybe some un-funny jokes that i will think are funny, but aren't. that's never funny! Aw, love all your family/holiday-lovin'!! The food made me want to start cooking and baking all over again, and could your kiddos be any more sweet?! 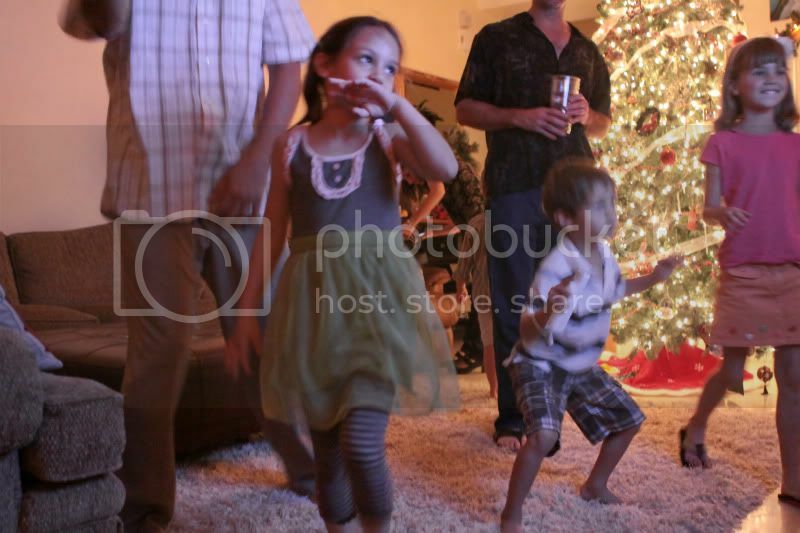 dancing peyton melted my heart!! 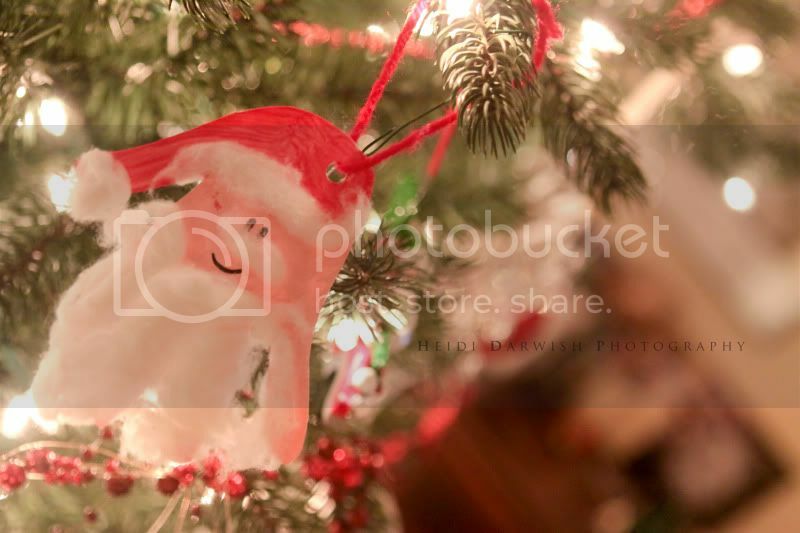 So ready for Christmas, we're getting snow this week, woohoo!! Happy Holidays!!! 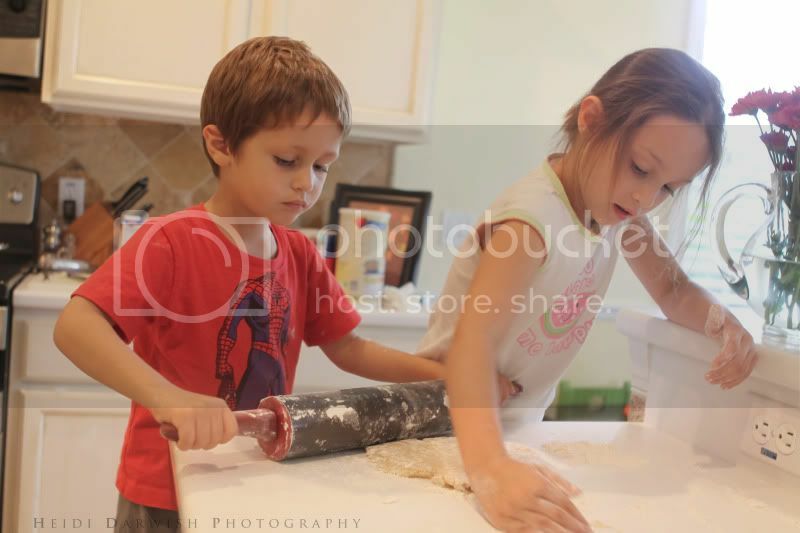 I love those happy photos and baking pics :) Watching children in the kitchen is fun! And the recipes look yummy! kind of comfort. There's no place like home & yours always looks warm & comfy. WOW, that's a lot of recipes, phew. HUNGRY now. Love your kiddoes, so sweet. 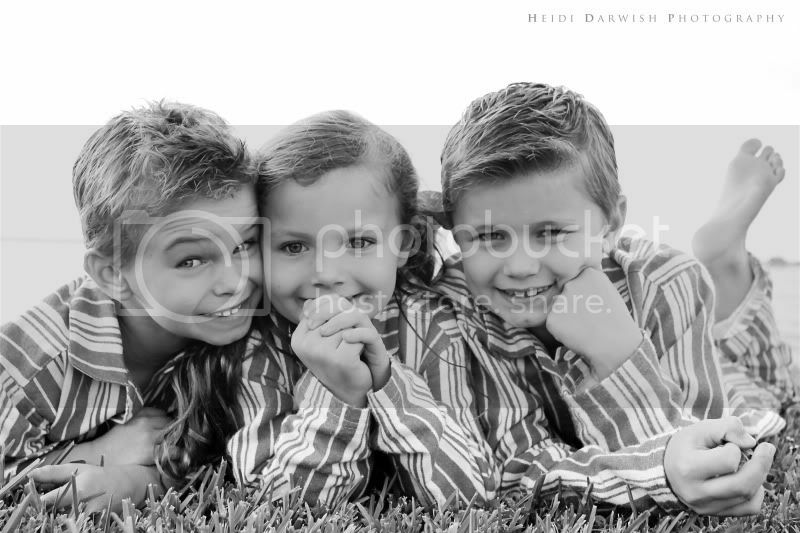 And your photography of those 3 siblings....you're so talented, Heids. Another great post.....I wait patiently for your new entries. 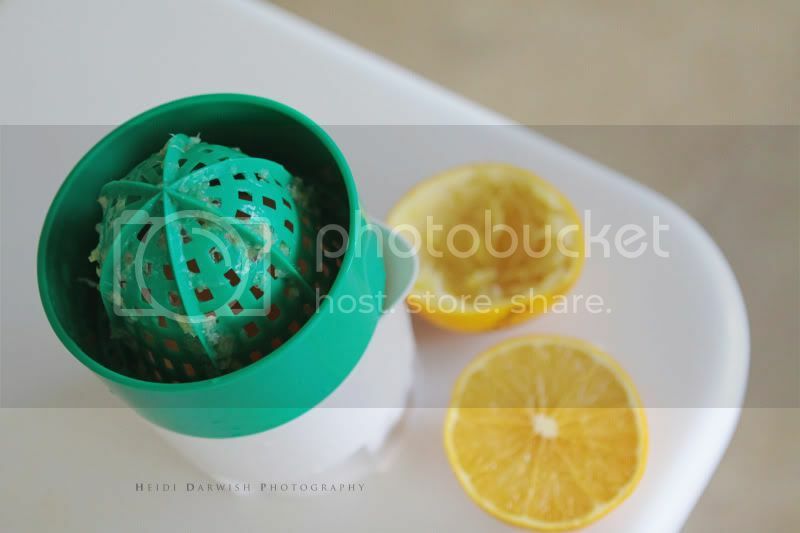 Love your photos and recipes! I hope to see all of you sometime over the holidays. Are you coming up to Michigan at all? Heidi, Your recipes are incredible!!! Wow, your family must have been so thrilled!! And all prepared with love!! It must mean the world to them! I really feel for you being away from your family at holidays, I have a wonderful group of friends, and most are "from away" It breaks my heart to think that they miss and long for their families, but makes me appreciate how lucky I am, to have mine so close! Your tree is Faboulous!! Watch out Martha Stewart...we have Heidi Darwish!!! Cheers to a wonderful holiday season!! Did I tell you that I am obsessed with chunky bracelets and jewelry....LOVE your new giveaway!! 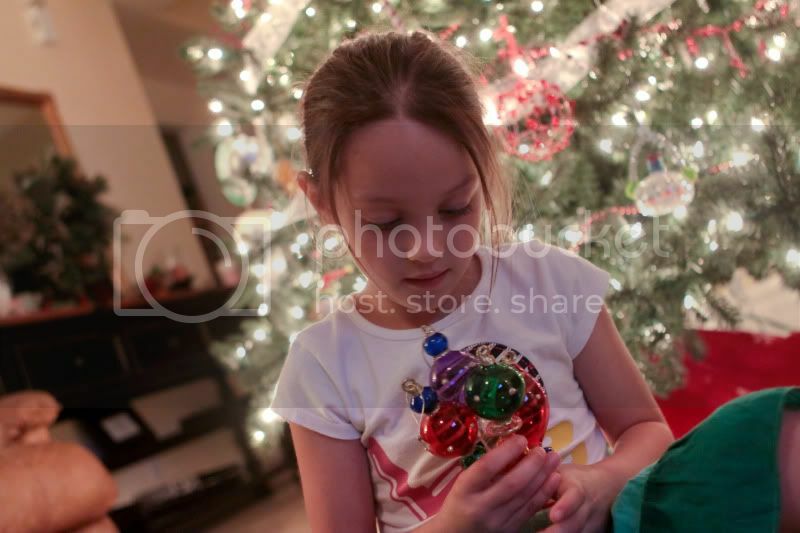 Your tree looks awesome! I make a spinach/artichoke dip that's almost identical but also includes sour cream. "It's not right how good it is" is so true :) I never have good luck with homemade pie crusts, but I'm going to give yours a try! Glad you had a good Thanksgiving, even without your extended fam. I adore your blog and of course... I'm a follower!! I know what you mean - i miss Thanksgivings in Ohio with all my family - but having Jack this year makes making new traditions all the more fun :-) Great tree! 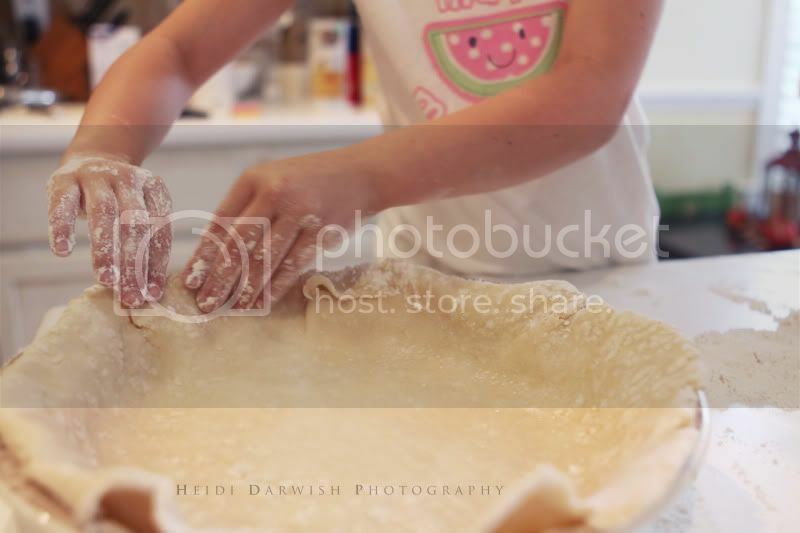 I love seeing the pics of your little girl making the pie crusts...reminds me of my little girl and her traditional pecan pie making! I love Stella & Dot and would love to win!! 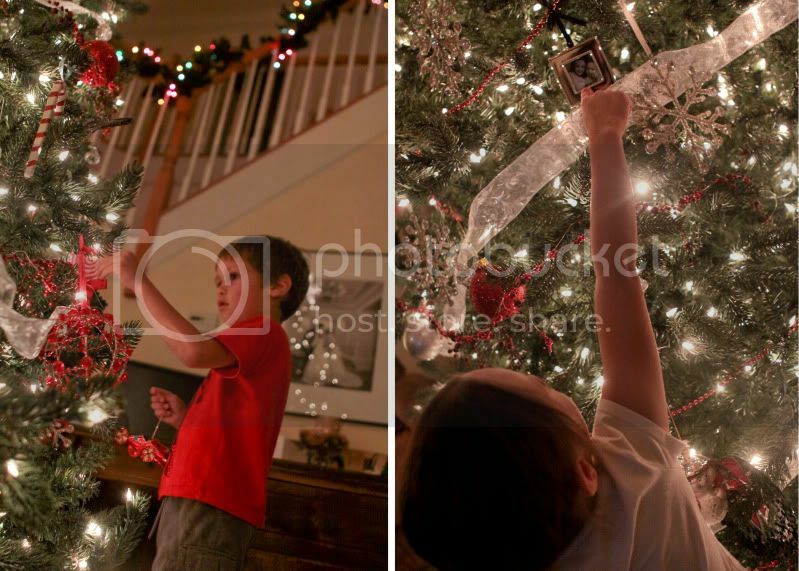 Your tree is BEAUTIFUL- as are all the pictures! You rock Heidi! And those fab recipes! Can't wait to try them! (And ps - I love what you do to your black and white photos, seriously, so beautiful). Thank you for the amazing recipes! 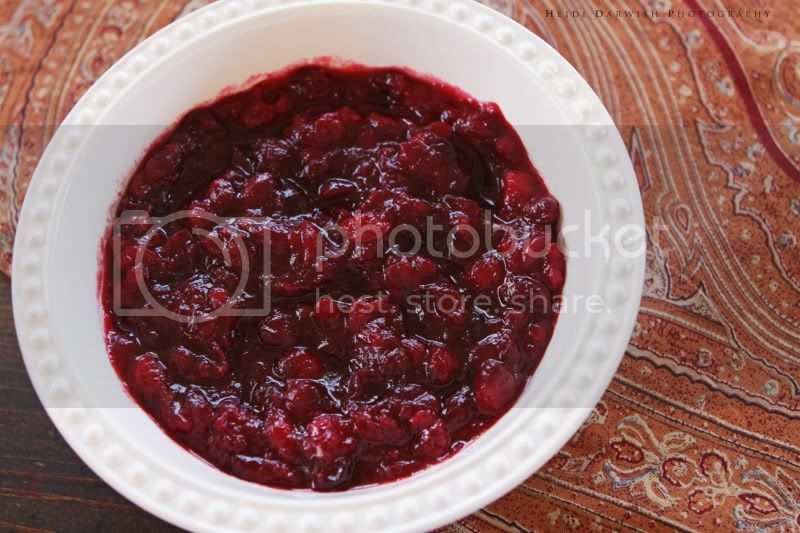 I am going to use the cranberry recipe and the sweet potatos! I was just telling mom that we need to spice up our dishes on Christmas day and these are PERFECT! Oh, and I would write a letter to my dad to tell him how much I love him today...I see him just about every day but it seems so fast and rushed as I am picking up my kids from my parents house and rushing home for the night to cook and enjoy the littles. I would thank him for all he does for us and tell him how grateful I am for his love. :) I think I will do that today! Thanks Heidi! The best part of our Christmas tree are the handmade ornaments from the kids...and all of our ornaments from Christmas's past. Love it! 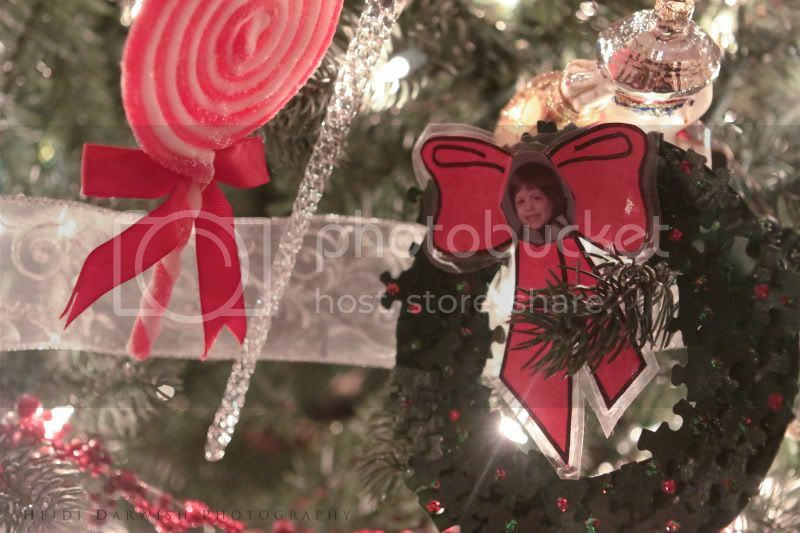 And also luv the cluster of ornaments towards the bottom :) Looks like our Christmas tree! Thanks for all the recipes! I might have copied every one of them for future use... :) And thanks for the giveaways. I could get lost in that site. #1 pick would be a cute little dottie necklace for my gal. Fun fun! You take such gorgeous photographs and I loooove that you share your recipes!! I'm a recent artichoke convert, and am jonesing to try out your recipe! love ur blog. i found you through kelle hampton's blog, and seeing the friendship you two share makes me treasure my own friends. your thanksgiving looked beautiful! I love your blog! I found it through Kelle Hampton's. 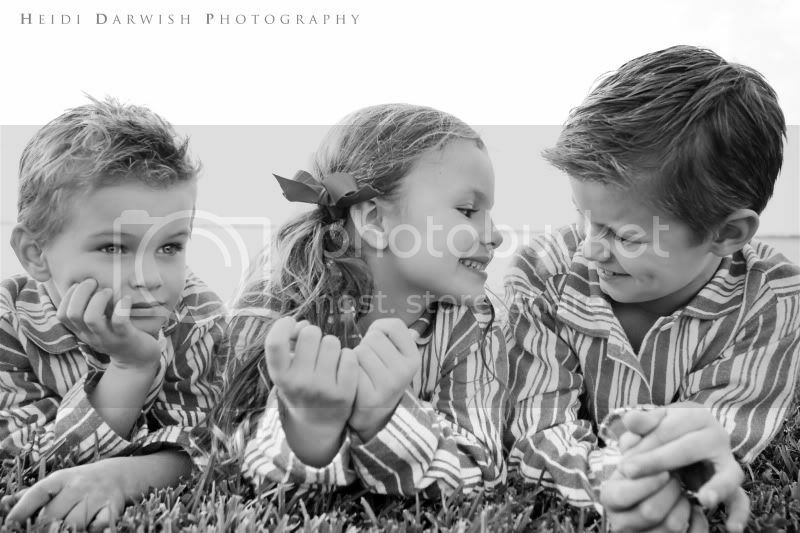 Ummm... could your kids be any more adorable?!?! love all the pics!! Amazing..luvyou! 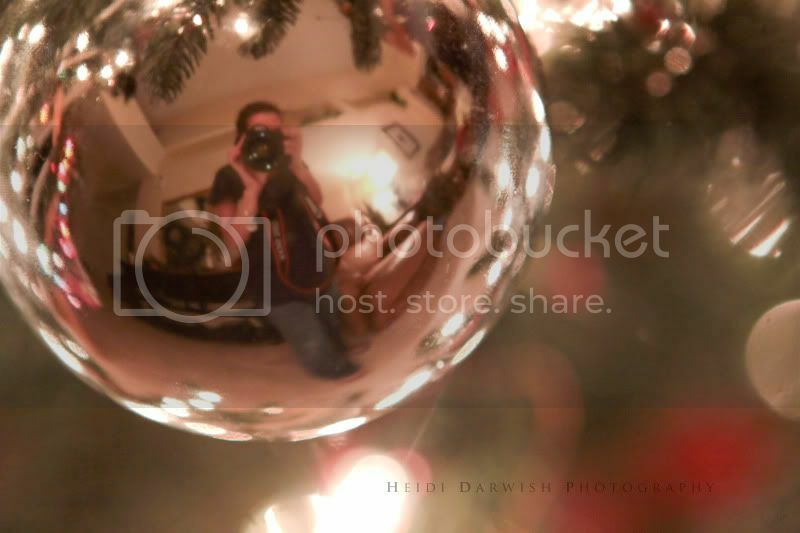 Great Post Heidi! I posted a commented a few months ago about how my Husband and I love Guernsey's in Northville and how I dreamed of taking my own babies there some day. That won't be too long now as I'm 10 weeks along :) Love reading yours and Kelle's blog about how fun motherhood can be! You inspire me and make me a little less scared to raise a child! Thanks for the recipes! So sweet! I love all the baking and family memories. I started laughing at the Michael Jackson dancing. Does Peyton and Beckham even know who he was? 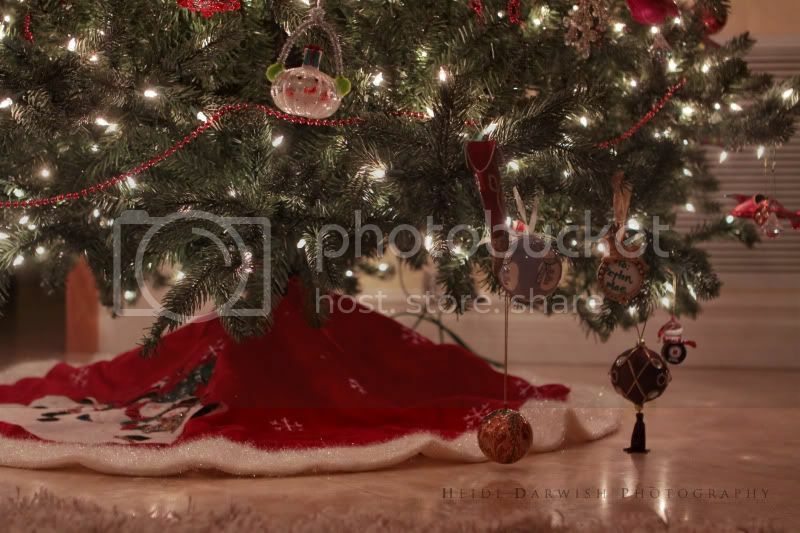 The Christmas picture is beautiful too! They are a lucky family to have pictures taken by you. Heidi once again a lovley post full of family and love. 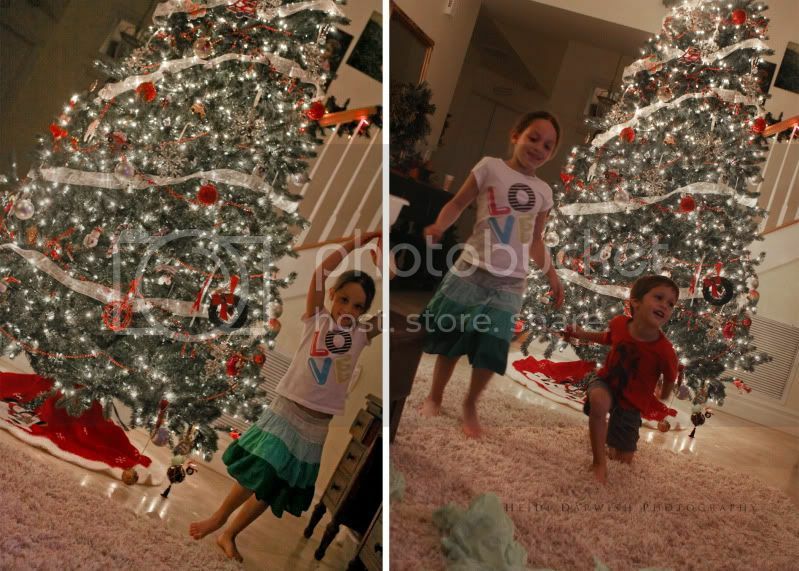 I absolutely love the festive season so it was great to see your Christmas tree pics with the kids. All that yummy cooking inspires me to get in the kitchen right now and whip up something delightful. 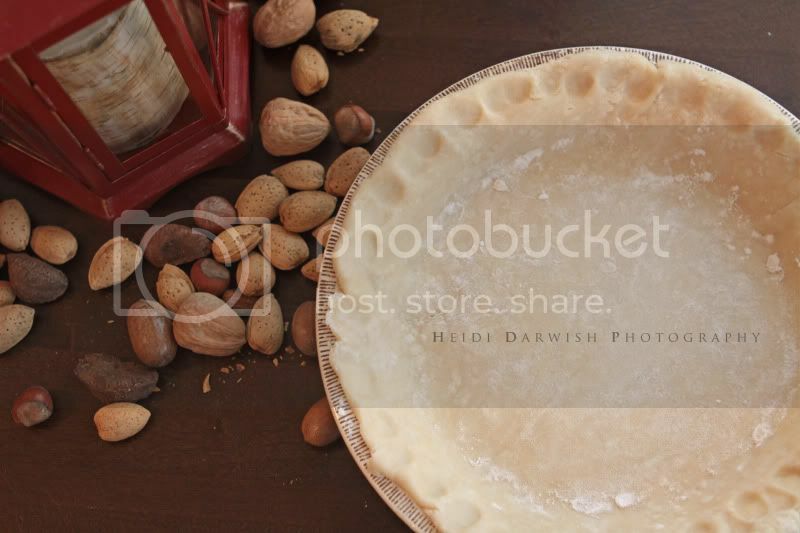 I almost want to go to the kitchen and make some pies - now that is an inspiring post!!! Maybe I could get my husband to make me some? It looks like you had a wonderful Thanksgiving. 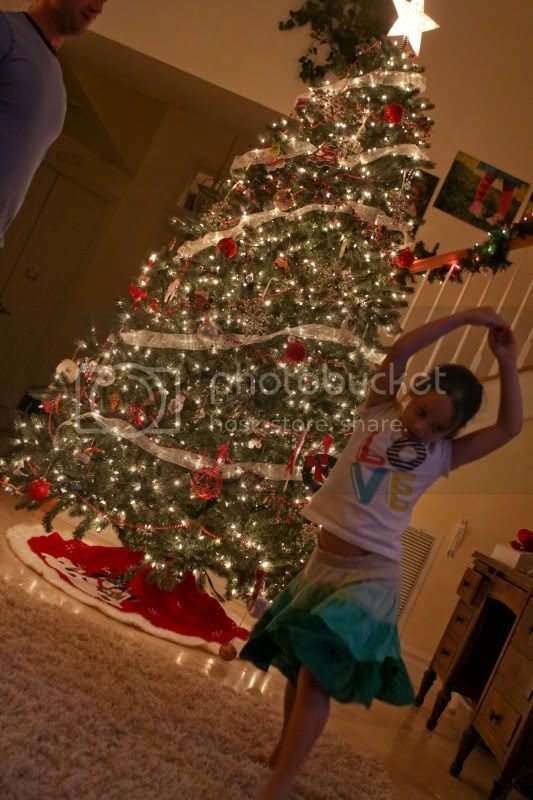 I love your tree and the spontaneous dancing going on underneath it! I love holiday traditions! And...being separated from your family is never, ever easy. My husband reminds me of that so often as his live halfway across the world. I don't think enough of how hard it must be for him. Thank you for reminding me. Skype can never replace being in the same room as those you love. I hope you had a blessed Thanksgiving. And....Stella and Dot! I'm in love. I have been eyeing some bracelets there for quite some time! Have an excellent day, Heidi! You are inspiring! 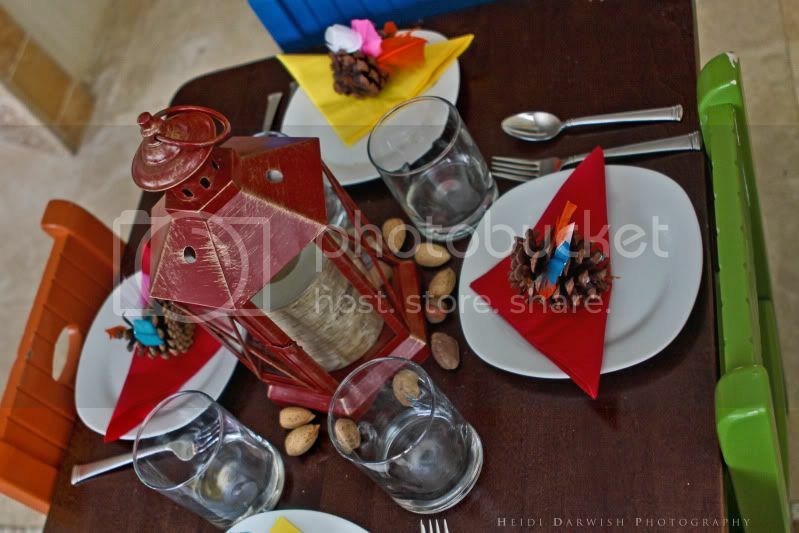 LOVE the holiday photos! 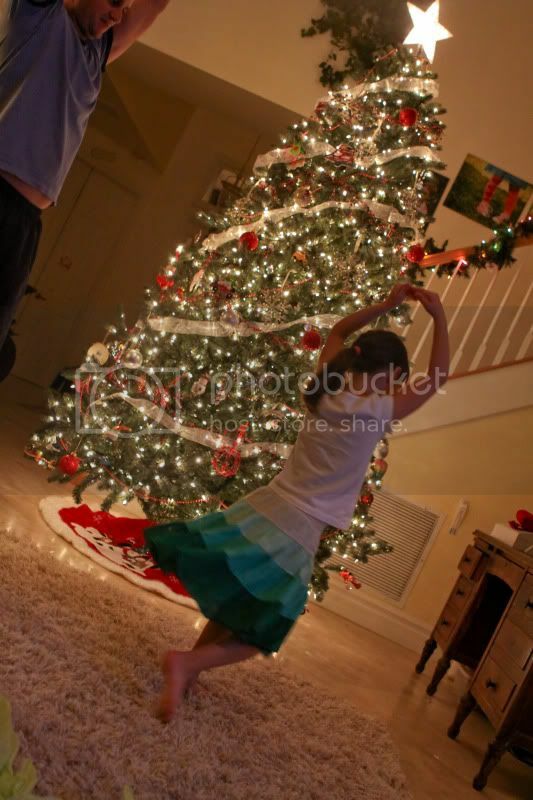 I am so excited to decorate our tree and hopefully get some great snaps of my little princess twirling around the tree. I have always loved Christmas but there is something so much greater about the holiday when you are a parent. Now that I have two little ones, I am also VERY excited to start some family traditions of our own. Great Post!!! 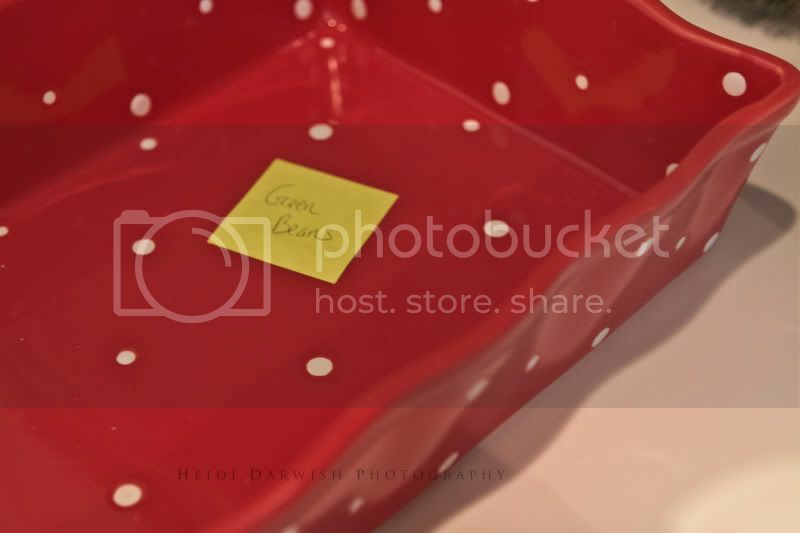 I am definitely using your sticky note tip the next time I host a big family dinner! Looks like you had a wonderful Thanksgiving holiday. I know how hard it can be to be away from loved ones over the holidays, but it looks like you've started some pretty great traditions with your kids. Loved seeing them helping you out in the kitchen. I hope that my two little girls will be doing the same in a couple years! As always, your photos are beautiful!!! Wowzers! thanks for all the new yummy recipes!! i'm sorry you missed your family this year... my kids always know how to snap me out of a funk too..
thanks for the recipes. great pics. hope i win the giveaway....i have yet to own some stella&dot. OMG! 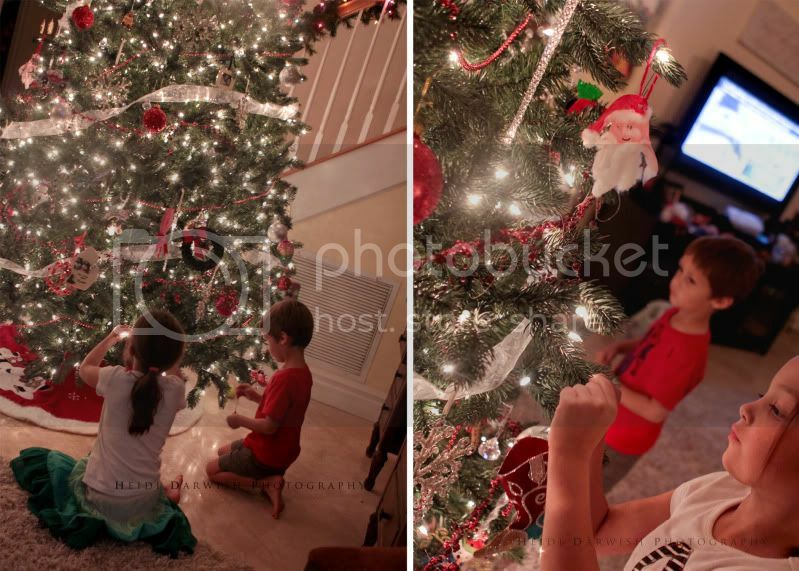 They cook, they bake, they decorate - are there no child labor laws in Florida? It's like Cinderella and her sidekick! All joking aside - I love the fun you guys have TOGETHER! It always warms my heart to see all the fun and love you share. And yes....Griffin, Sophie and Spencer are frosting on the cake. Or...peppermint on the stick. Thank you for all you do. The little peeks into the lives of those we miss so very much is great. I am so impressed you have your house all decorated. We are planning to tackle the tree the weekend after Thanksgiving. I love all the photos and can't wait to try the artichoke dip recipe. GORGEOUS tree. Miss your posts. Wow...what a holiday! And so much great food! AND you tree and house and family look amazing. Makes me realize I have a lot of work to do. But I look forward to it! gorgeous photos! hope you have a great holiday season! 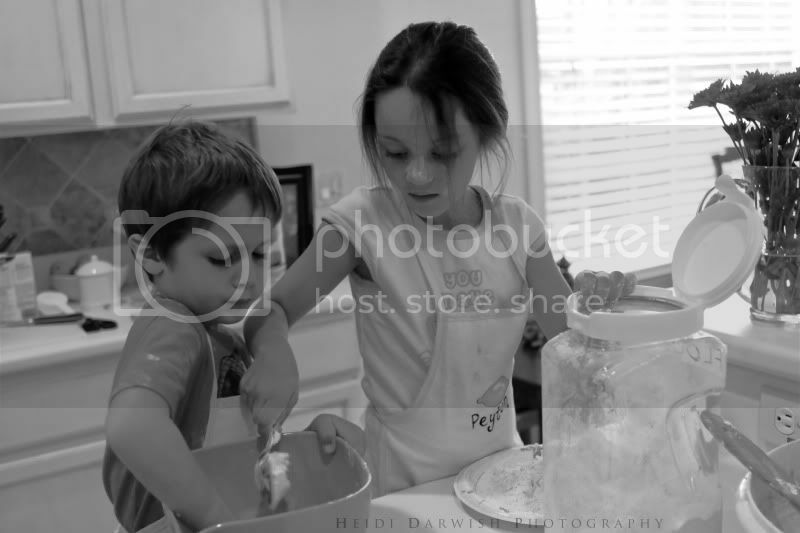 I love that P&B are little cooks in the kitchen just like their momma! 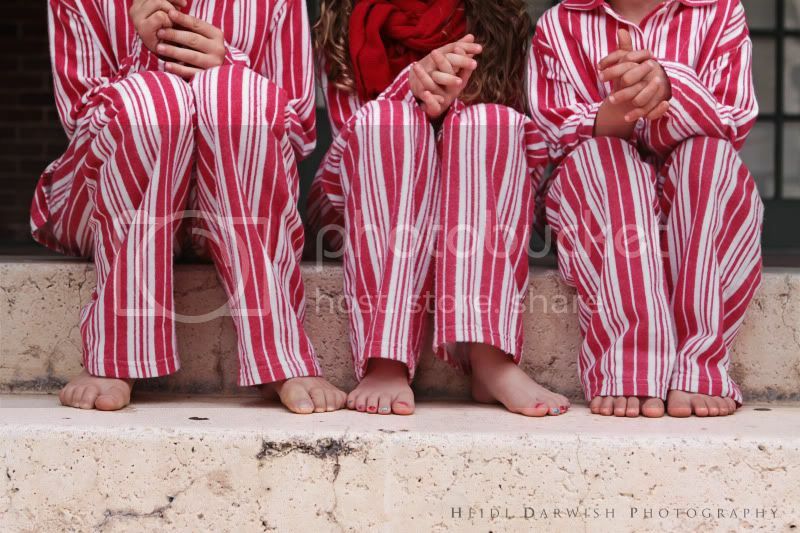 Those candy cane jammied up pictures are incredible! Just wanted to let you know that I am still reading and loving you! xoxo It just seems like my computer time has vanished - I'm not sure where it went! Your holiday looks wonderful, delicious and fun. 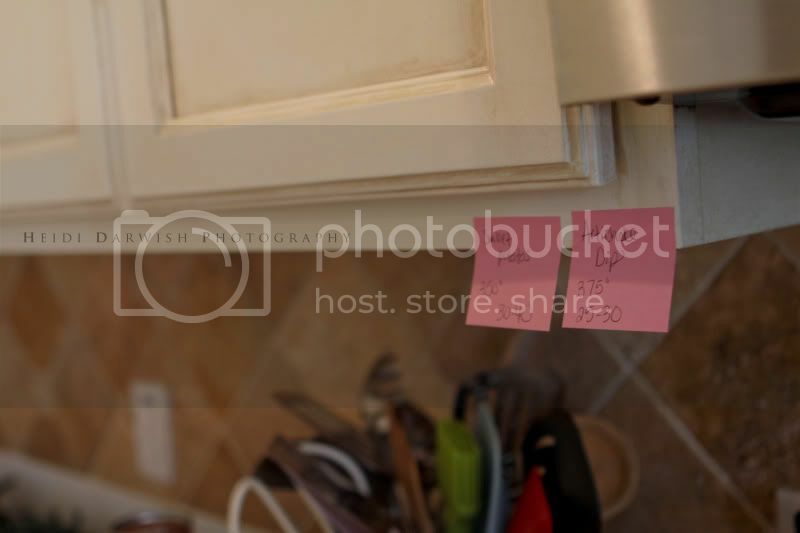 And I love the sticky notes on the cabinets. So something that I would do. you share THE most wonderful trditions, amazing! Thats what our children will remember. Now I soo my oldest "baby" he is 26, starting the very same traditions in his life that we taught him. Its' like hitting the jackpot! donna! we will be back in jan for a few days. crossing our fingers for snow! 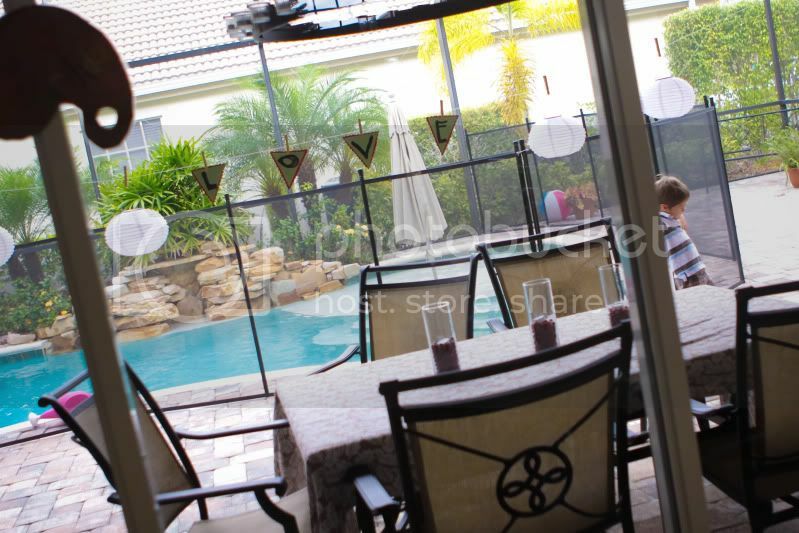 kellylane...yes, but...i have no reason;0 healthy is out the door on thanksgiving for us! tara...ah, love that the post inspired an extra phone call o your dad! heather, my womb mate. you crack me up! anon comments...thank you to whoever you are. so sweet! cathy...i dream of that time! all the ladies, wish i could have you all over for pumpkin pie and apple cider matinis!! seriously , wish i could all of you lovely people! Oh man, I didn't get my comment in in time (to get a little shout back from you!) haha. Congrats on hosting your first Thanksgiving dinner! It is a lot of work, but oh so worth it!! 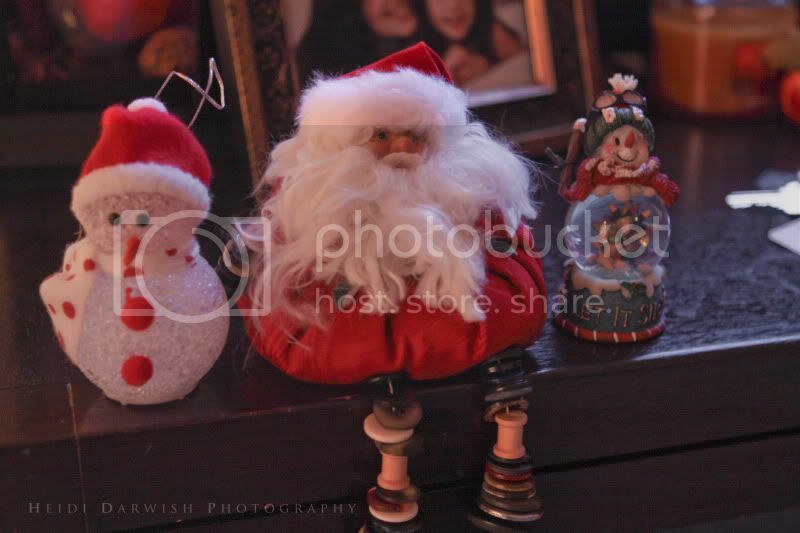 And I have to agree with Tisha, those ornaments touching the floor are sweet. 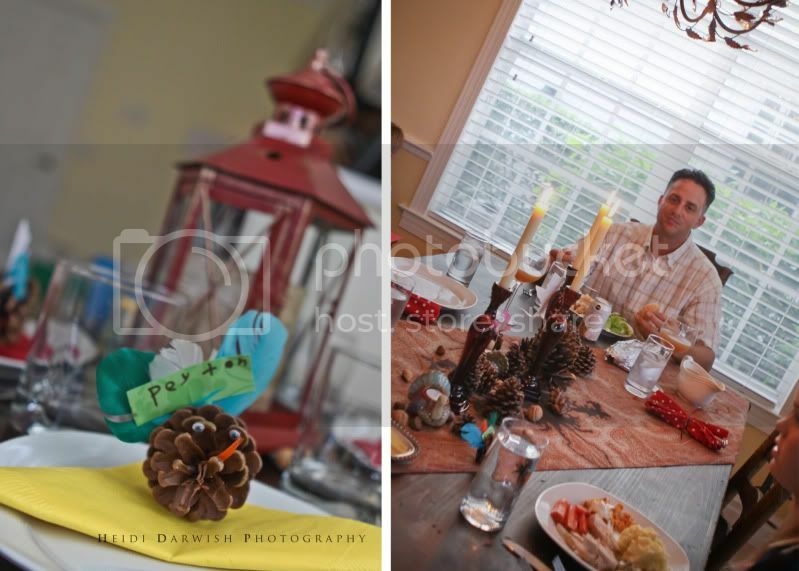 Loving all the photos of your beautiful Thanksgiving! Awesome to see all the happiness, love, and laughter going on! Thanks for the recipes, have written a couple down to try! YOU MAKE ME SMILE... and when i am overwhelmed and low on energy... you say just the right thing to lift me up... Thankyou... for not making me feel alone and just thankyou. Love them!! Happy everything to your beautiful family!! 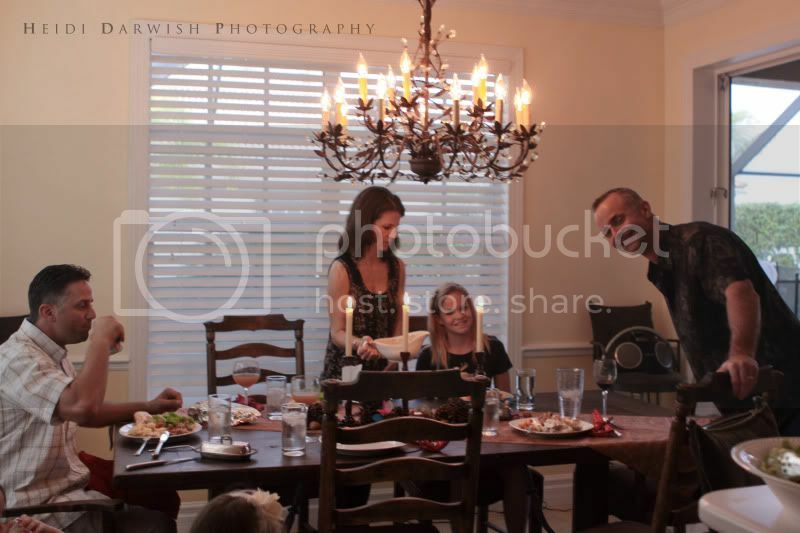 you know I think we must be very much alike..I cried this thanksgiving because I missed my family as well! we are not always together on thanksgiving so this is not the first time without them..but it bothered me terribly this year!!!! i just love em' so and that is a good thing friend. 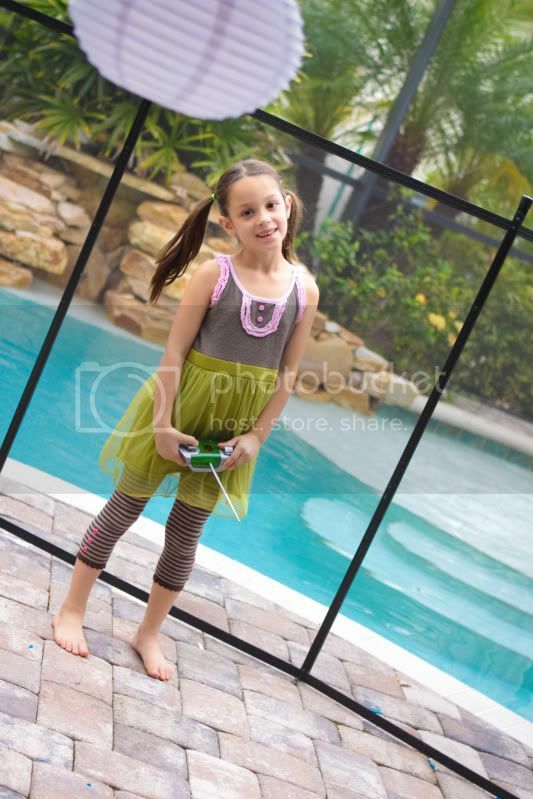 now down to business..actually Gracee's business..she must know where you got the outfit that Peyton is wearing by the pool..she is crazy for it!! doesn't it crack you up when our little ones start sounding like us and coveting other kids clothing!! I love your blog! Your kids are adorable!! I missed the deadline but I could have sure used some jewellery these days, it would distract from the fact that all my clothes are covered in baby puke. santa and snow and all things amazing!